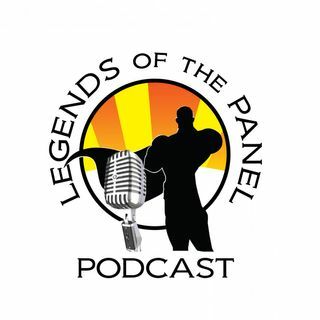 Thanks for listening and subscribing to Legends of the Panel Podcast, Part of the Geek Culturecast Network. You can reach us on email legendspanel@geekculturecastnetwork.com or on twitter @legendspanel and instagram @legendsofthepanel. On this episode, KJ gets upset over DC's new streaming service, we talk about Henry Cavell and leaving the role of Superman, new Netflix shows like IronFist (which redeems itself) and all of the other usual things like kickstarters and visits to the ... See More comic book shop.